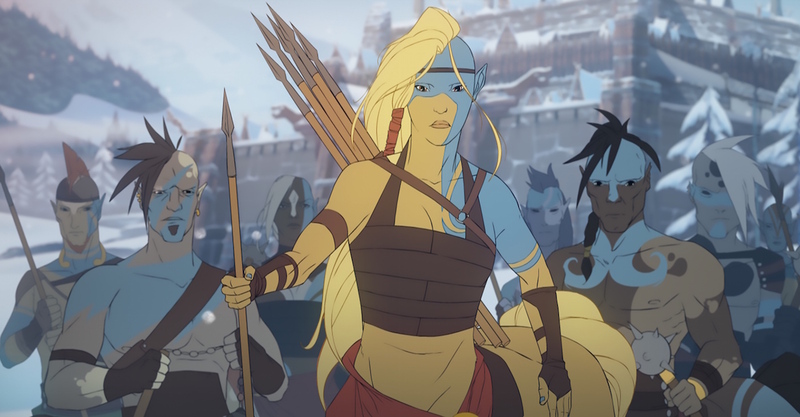 The Banner Saga 2 recently released on PC to a wave of critical acclaim, and in a couple months’ time the war will expand onto consoles. This sequel to the much-loved Viking RPG picks up where the original left off, continuing our heroes’ campaign against the Dredge. The tough decisions you made in the first game will influence this one, but new players can still enjoy the game without a previous save. 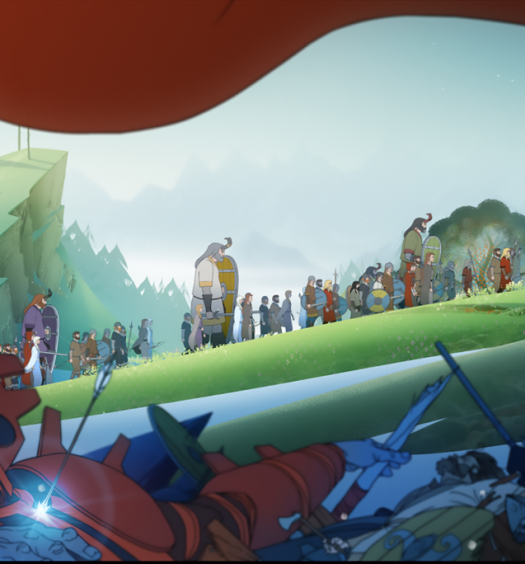 The Banner Saga 2 will be marching onto the Xbox One July 26. 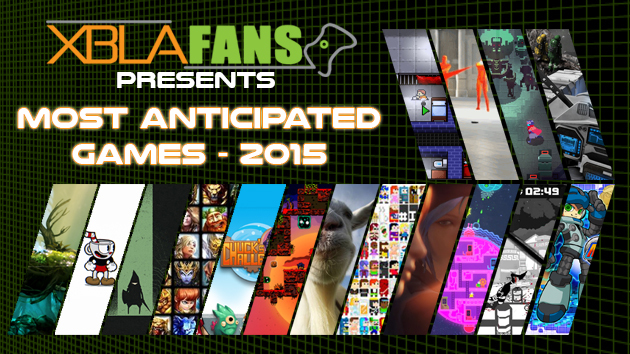 If you want to know more about the game and hear our early impressions, check out our preview here.